Hi my names Mahhad welcome to my blog page.I like to play basketball and hockey.I enjoy eating Big-mac's, but this page is all about video games from now on. so you want video game reviews ,cheats ,and new games that are releasing.So sit back and enjoy. SO I was playing a video game last night and I flicked a booger at this guy.So the guy got mad and started to punch me.I let him get a few hits on me. Then BAM!.He gets hit in the face by my Night stick and then he fell down and I ran,Then I ran for my life.Got in my Audi and hid in my house.The end.By the way Im the piggy in the suit I look FABULOUS.After that we had milkshakes. this is a blog about what call of duty can change.First of all change the guns,in black ops 2 all the guns you see are either DLC guns or the msmc or the AN-94.Why you ask? Oh, its because all the other guns ion the game are messed up,take the scar-h its a good gun but it has to much recoil. Number 2.Well all there games are the same, the campaign is a little different, but the multiplier is so boring and the same each time. Today's topic is free roaming in a death-match. Ins't that the best thing ever, because that game mode is about killing each other,so why not take a lovely stroll through the map.Even though people are trying to kill you, the whole map is beautiful people stabbing each other holding big pink guns. 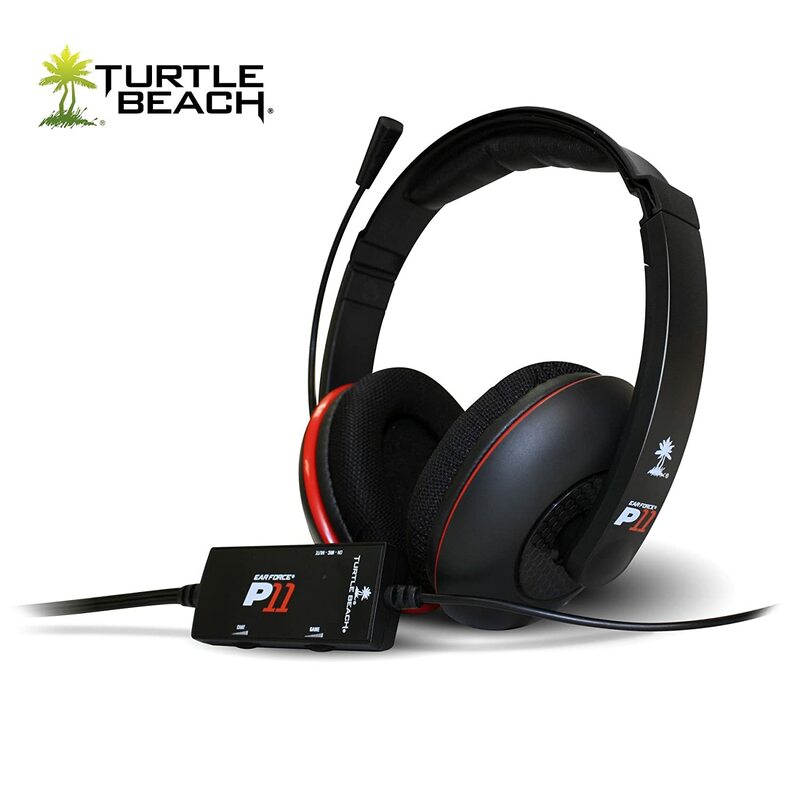 This counts as video games right,but you use them for playing video games.Well I'm going to be talking about my favorite headset and why its amazing.The performance is 10/10, The Value 9/10, The Design 8/10 in my opinion.When you were this headset you can hear the slightest movement.Here is the P11 turtle beaches.They range around $70.This was more of a review than something.BYE!